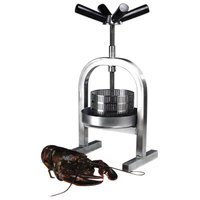 Use our seafood preparation equipment at your sushi bar, restaurant, or catering business to speed up the time it takes to prepare shellfish and other seafood. 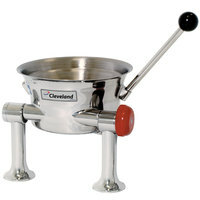 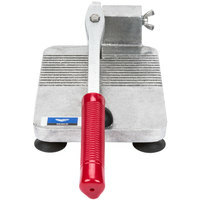 We offer shrimp cutters and deveiners as well as oyster kettles shuckers to aid in your seafood prep. 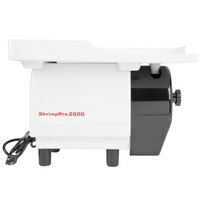 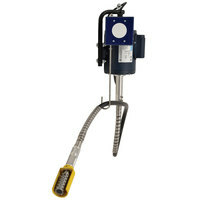 Our shrimp deveiners make cleaning shrimp less tedious so your staff has more time for other tasks. 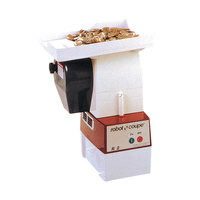 Cut and devein thousands of shrimp per hour to accommodate your largest seafood orders. 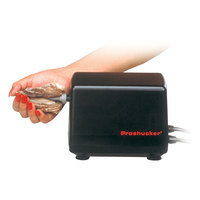 Oyster shuckers help with seafood prep by quickly opening oysters and reducing the chance of injuries. 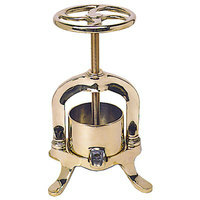 Our oyster kettles steam shellfish or cook them in stews and soups in larger quantities. 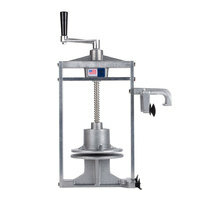 Overall, this seafood preparation equipment reduces the work load on your staff so they can continue with cooking and preparing other parts of your customers' meals. 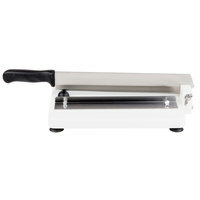 These products are made of durable metals and plastics, so you can be confident they will last through years of service in your business's kitchen.